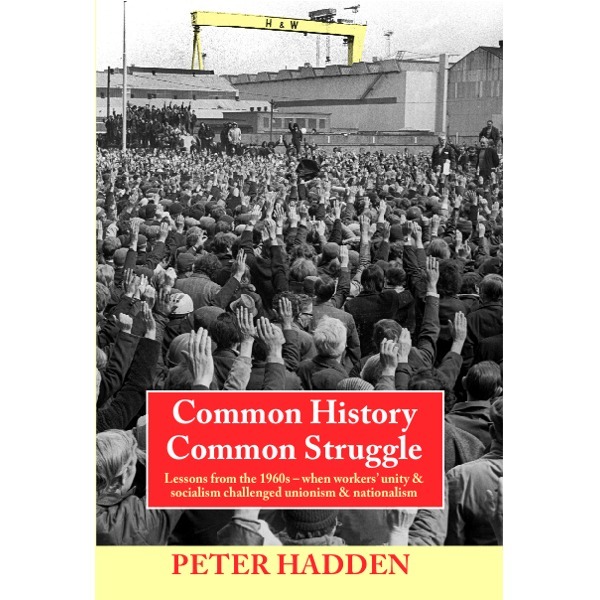 In Common History, Common Struggle Peter Hadden demonstrates that the Troubles were not inevitable. Fifty years of bloodshed and sectarian conflict could have been avoided. 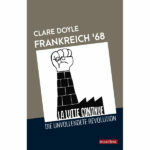 Internationally the sixties was a decade of revolution and struggle for social and economic change. In Northern Ireland the conditions existed for a united movement of Protestant and Catholic working class people to challenge capitalism and sectarianism. A socialist future free from sectarian devision and poverty was within reach. Peter Hadden wrote this book for the new generation of young people who are preparing to challenge today’s Orange and Green sectarian politicians and to struggle for socialism. 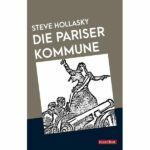 Herald Books is publishing Common History, Common Struggle as the fiftieth anniversary of the historic events of 1968 approaches to make his unique ideas available tto as wide an audience as possible.